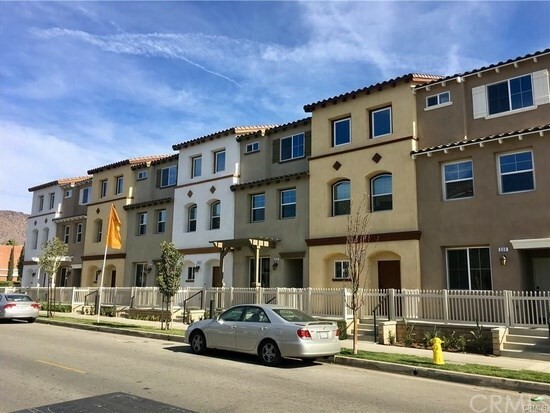 Great investment property in a great area in Los Angeles!!! Located in Windsor Village, this duplex unit is about 1000 sqft each unit. Side by side to each other - 1 bedroom and 1 bathroom. Unit 895 is a 1 bedroom plus den. Both units have washer and dryer hookups, central air and heating, hardwood floors, granite counter tops, stove, and dishwasher. Spacious backyard with 2 car garage space and many more spaces in the carport and on the driveway. HPOZ area. Nestled in the Ojai Valley near the heart of downtown Ojai in a lovely residential neighborhood, is this Beautiful twelve-unit property in very good condition � entire exterior just painted and interiors refurbished as tenants change! Consisting of nine 1-bedroom units and 3 studios, this is a unique and quality property. 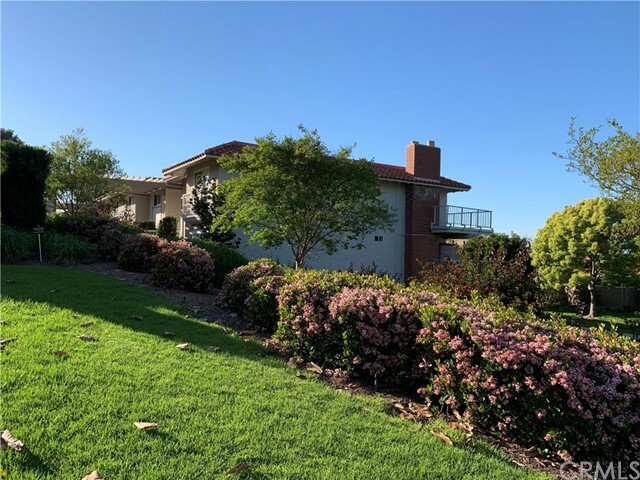 Gated with a perimeter stucco wall that creates privacy and security, the courtyard is beautifully landscaped with drip system for plants, sprinklers for grass, BBQ grill, pergola covered patio and plenty of furniture for relaxing or entertaining. Tenants are long term based on generous rental terms. Market rents are substantially higher than current rents. Current rents are very low at $11,298 per month. Pro forma rents should be $17,250 - $18,300 per month. Ample parking with easy access and laundry room on ground level. There are several storage areas for whatever you need to store. Each unit has an air conditioner or a swamp cooler � a few have both! Sellers have owned the property for more than 15 years and have protected their investment by maintaining it impeccably! Pride of ownership is apparent here. Truth be told � NOTHING ELSE COMPARES! Luxury living at its finest! Situated in North Hollywood is an immaculate 5 bedroom, 2.5 bathroom home with a secured gated entry, impressive flooring, recessed lighting and double pane windows/sliding doors. This property also features an ADU with a 2 bedroom, 1 bathroom and its own address! An open floor plan paves the way into a wall-illuminated living room with a beamed ceiling, surround sound system, an eye-catching fireplace and easy patio access. Enjoy hosting dinner parties in the formal dining room and take pleasure in cooking in the elegant kitchen with high end cabinetry, stainless steel appliances and sleek counter-tops. A Master bedroom retreat with a custom walk-in closets and a luxurious bathroom, perfect for unwinding after a long day. Bathrooms in the home are bright and beautifully designed, while the bedrooms are spacious, equipped with high end sliding glass closet doors. An ultimate entertainers back-yard presents the ideal setting with a gated pool and spa, stunning pavement with 2 side patios, one of which is complete with a built-in BBQ unit. Fantastic view La Brisa upper end unit 2 bedroom 2 bath condo available for lease in Laguna Woods 55+ community. This bright unit has great view and is located in a very convenience location near Club House 6. Beautiful color accented wall makes this unit very special. Spacious living area with fire place, open kitchen filled with newer stainless steel appliances. Bedrooms has updated mirrored wardrobe closets. Washer / Dryer is in closet. 9 stairs up to unit and it's very near to carport. Carport parking space: 5011-02. Penthouse unitr, bright, single level, just steps to fabulous Roxbury Park with unobstructed city and mountain views. Perfect floor plan with two large bedroom separated on opposite sides of the unit for maximum privacy, each with own en suite bathroom. Large kitchen with stainless steel double ovens and cooktop, plus a huge breakfast area and separate laundry room and pantry in the unit. Hardwood floors, tremendous closets and a gas fireplace make this a warm and comfortable home. Building is beautifully maintained and has a pool, jetted spa, sundeck and exercise room. Secured garage with side-by-side parking spaces. Extra indoor storage unit. Truly an amazing location, just steps to Beverly Hills and nearby Century City. Walk to shops, restaurants, houses of worship and Roxbury Park. 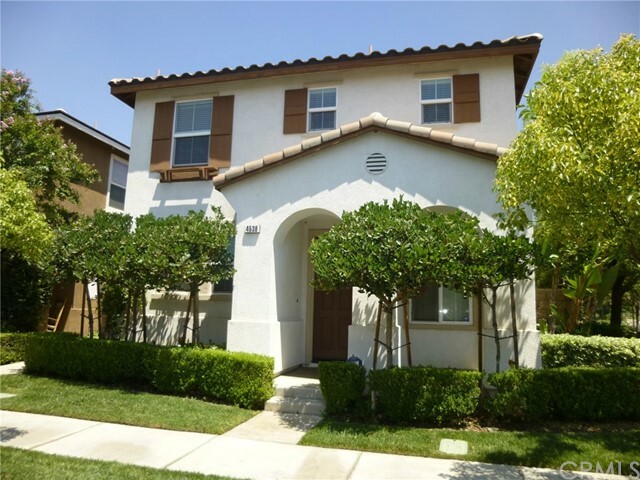 Upgraded 3 bedroom home near UCR. Ready for immediate move-in! * 3 Bedrooms * 2.5 Baths * Living Room with Fireplace * Entertainment Cupboard * Laundry Room * Jack & Jill Bathroom * 2 Car Garage with Opener * Large Walk-in Closet * Community Pool * Playgrounds * Ready for Immediate Move-in! Sorry - no pets or smokers. Resort Style Living! 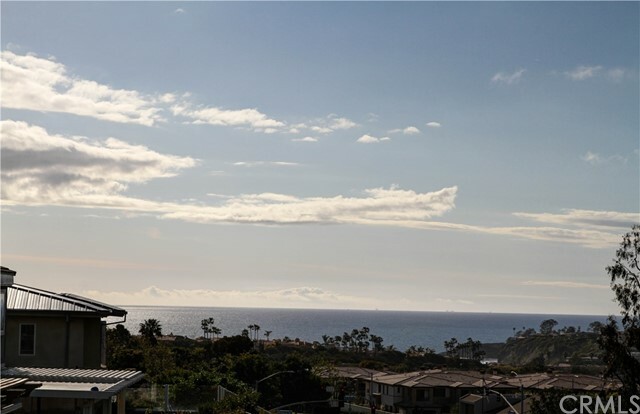 Furnished seasonal rental located in the gated oceanfront community of Niguel Shores. This single family detached home offers 3 bedroom 2.5 baths, hardwood floors throughout, living room with fireplace, open plan kitchen with garden window, gas range, Outside bar and ocean views BBQ. Upstairs has Master Bedroom Suite with another two bedrooms and a bathroom. All kitchen and bathroom recently remodeled . Niguel Shores offers bluff front park and parking for the beach at Strands, junior Olympic size pool heated all year around, spa, four tennis courts and playground. Nearby resorts include the Ritz Carlton, Monarch Beach Resort and Montage Hotel. Numerous restaurants in Dana Point, its harbor and Laguna Beach.